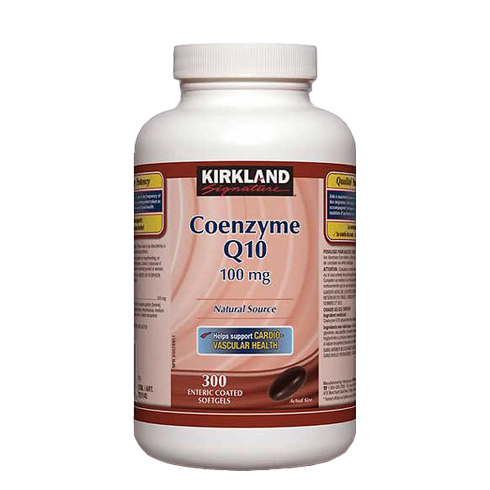 Canada Coenzyme Q10, the best quality, the best price. Jamieson High Potency Formula CoQ10 250mg 45softgels. CanPrev Ubiquinol 100 with MCT Oil 60softgels. CanPrev Magnesium Cardio 120 vegicaps . Jamieson CoQ10 100mg Omega-3 30softgels.